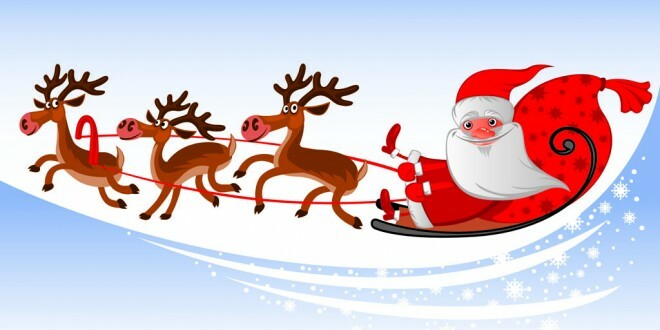 The Clare Champion has received lots of letters for Santa Claus over the past few weeks. 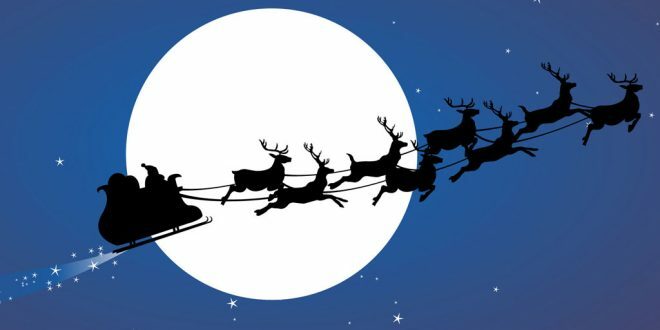 We will be sending them by special post to the North Pole, in good time for Santa and his team of elves to load his magic sleigh with presents for children all over the world. 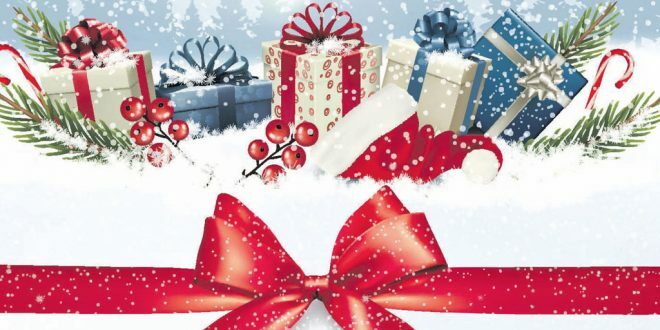 Don’t be too disappointed if Santa does not deliver all you asked for in your letter, as there is huge demand on some toys. He will do his best with nice surprises instead. 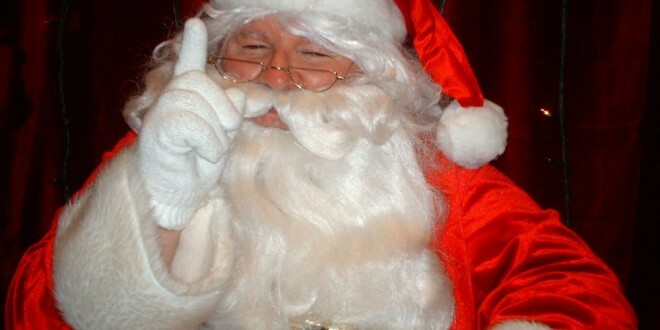 You can read all the letters to Santa in this week’s Clare Champion, in Living, pages 6 and 7. 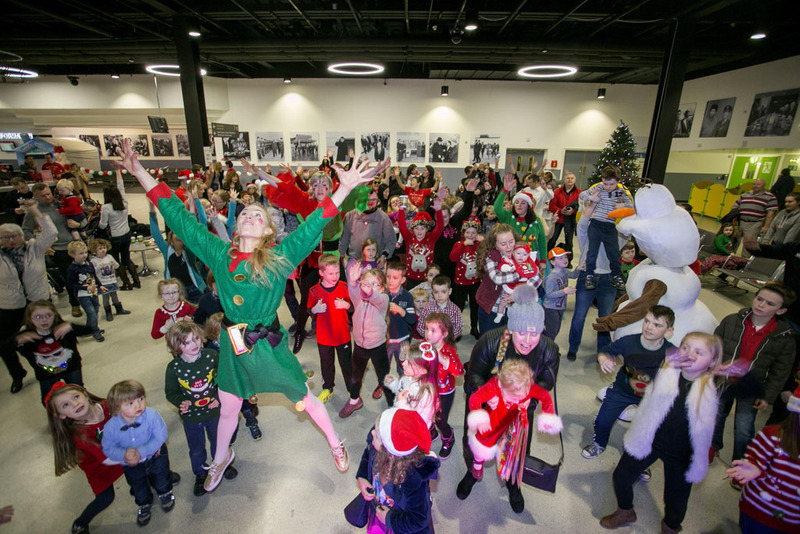 SHANNON turned into a Christmas haven over the weekend for 4,500 children, who experienced a trip of a lifetime, a meeting with Santa 15,000 feet above sea level. Shannon Airport and Ryanair teamed up to put on free flights for the children, with the same number also due to fly out next weekend. Before take-off, the children were entertained in the terminal building. 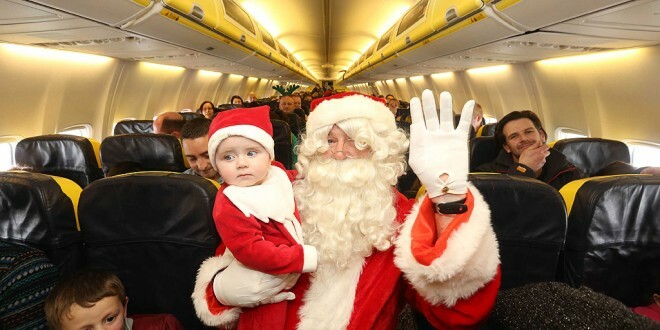 Operation Santa, which had 10% of seats reserved for children with special needs from the region, marks a new deal between the airline and Shannon for 18 destinations next year, dramatically extending connectivity options for airport users.